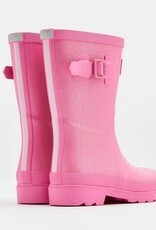 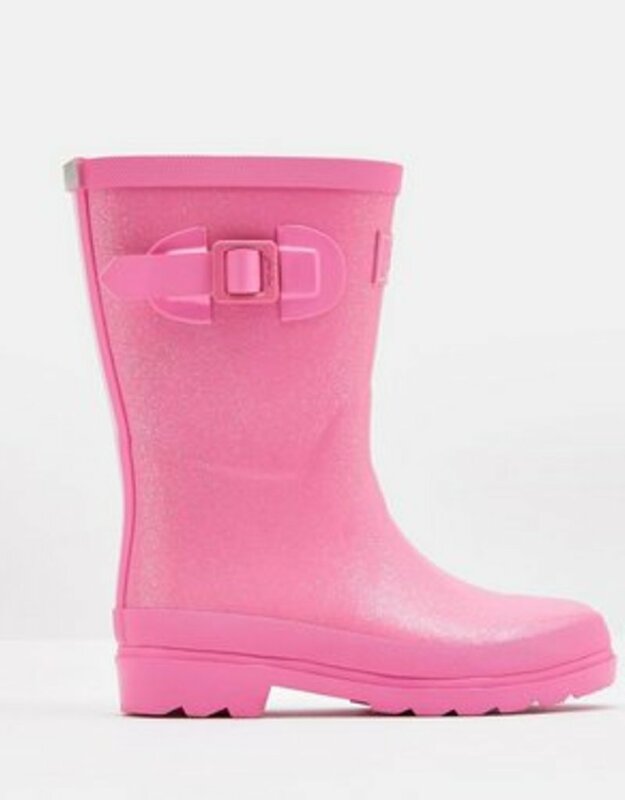 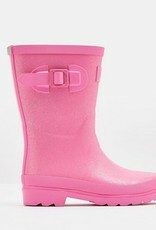 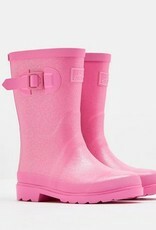 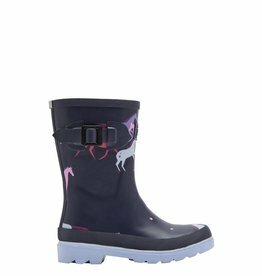 If your little puddle-hunter is after something a little more understated, then these rain boots will fit the bill. 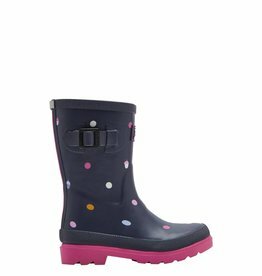 Built from hardwearing rubber that has a matt finish for a classic look. 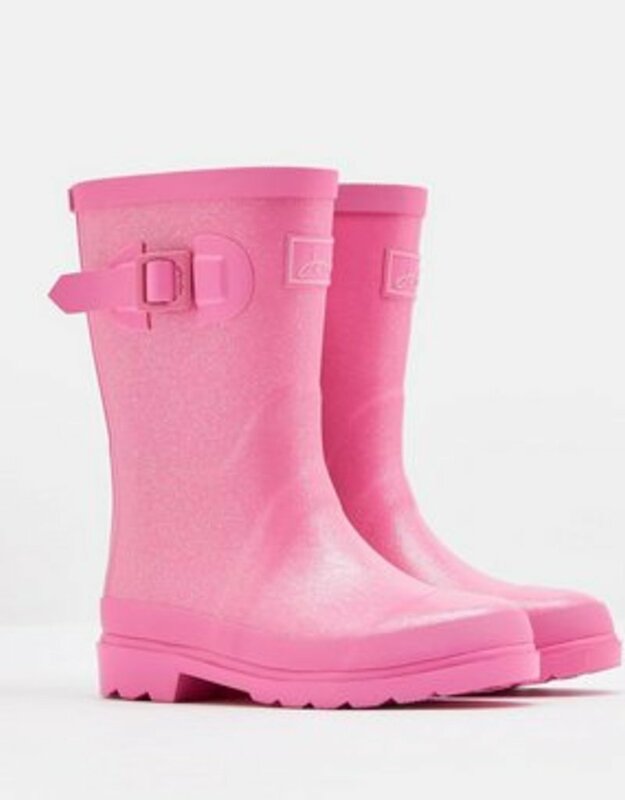 Keep your rain boots in tip-top condition with our boot care guide.